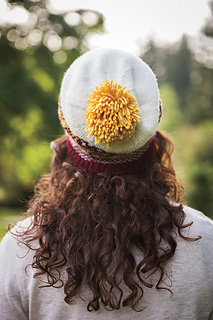 Hat: 18 (20, 22, 24)” circumference, 11.5 (12, 12.5, 13)” high; Mittens: 6 (7, 8, 9)” circumference, 9.25 (9.5, 9.5, 9.75)” long. 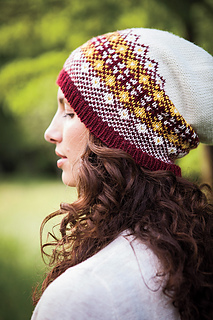 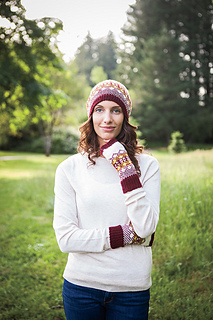 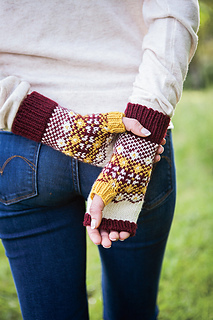 This classic Fair Isle gift set is a breeze to work because most rows use only 2 colors of yarn at a time, and there are no long yarn floats. 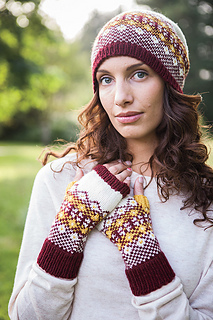 Fara is bold, bright, and beautiful.